This new two day event is a combination of the BMJ Careers Fair and BMJ Masterclasses,offering all clinicians updates on the latest guidelines and evidence, tools for taking control of your practice and advice on career development. 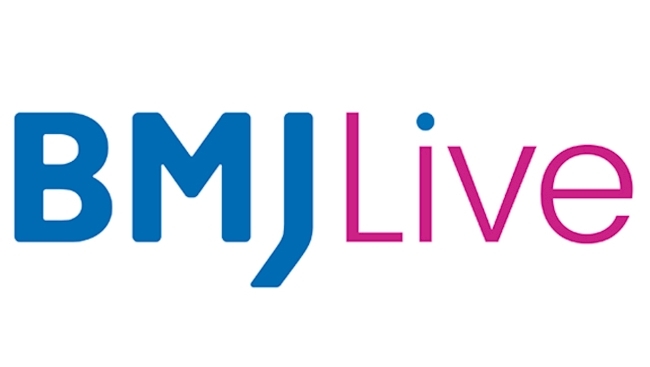 BMJ Live is a multi stream conference, so you can tailor your experience by choosing from a range of different workshops, courses and sessions based on your learning needs. To start the day why not attend one of our morning energiser sessions? We’ll be offering yoga and mindful workshops to get you in the right headspace for the day ahead and build strategies to create resilience in your practice. Keynotes Speakers - Fiona Godlee, Editor in Chief, The BMJ will lead one of our brand new keynote sessions discussing the topic of doctor wellbeing. Further keynotes to be announced. 5 Clinical Update Masterclasses over the two days. These courses will be an opportunity to get essential CPD updates in a number of topic areas tailored to the patients you’ll see in daily practice. Courses include: GP General Update, Physicians General Update, Care of the Older Person, Dermatology and Musculoskeletal Medicine, with more to be announced. 4 mini courses in professional development so you can take control of your workload, manage complexity and change or get your work published. Teaching will be in small groups and led by professional experts and coaches. BMJ Live 2019 is full of great opportunities for you to explore from finding the right career path, getting that dream job to helping you with your day to day struggles. Don’t miss out on this new and exciting must attend event.